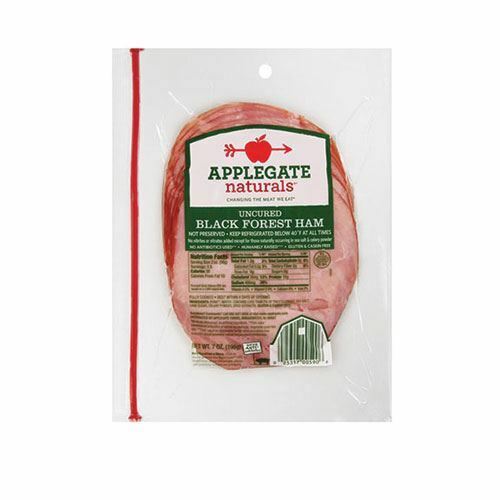 Traditionally, Black Forest Ham refers to the area where it’s produced. But it’s also named for the trees the ham is smoked over. 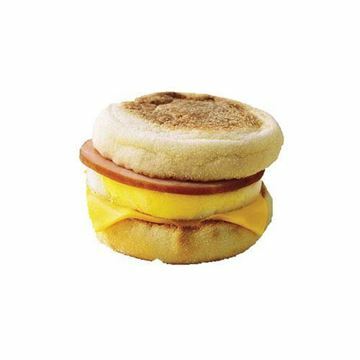 This gives it that deep, natural smoky flavor and aroma. Applegate Naturals Black Forest Ham compares to the German import. 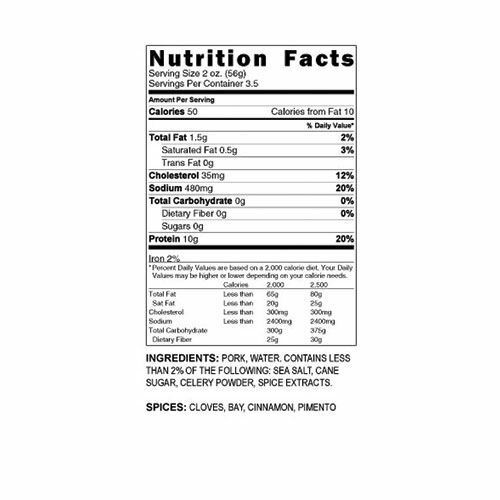 It’s moist and delicious, and each two-ounce serving provides 10g of protein. 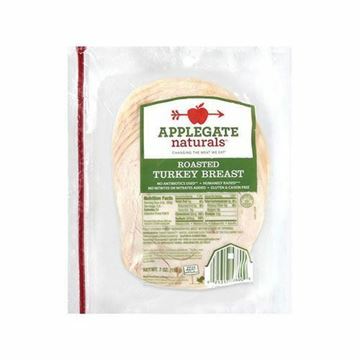 Humanely raised and no antibiotics, you’ll feel good about buying this sliced ham for your family.